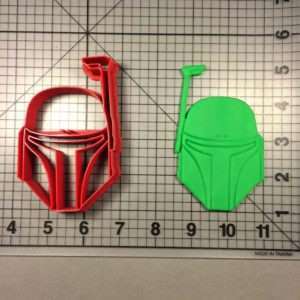 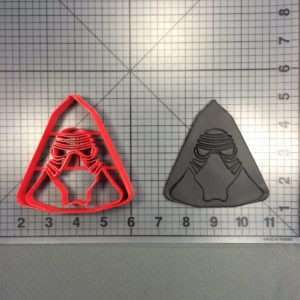 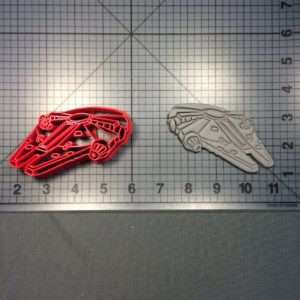 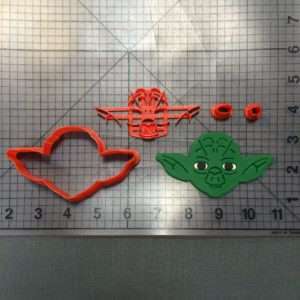 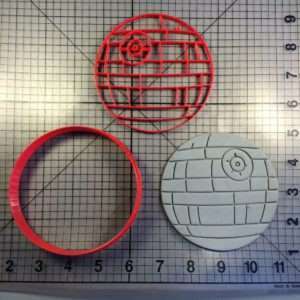 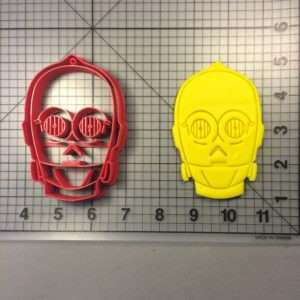 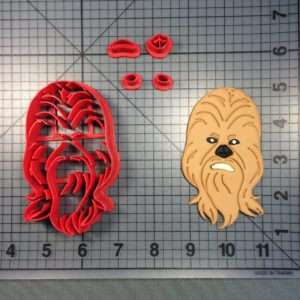 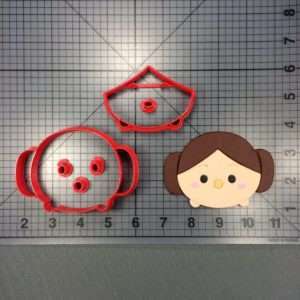 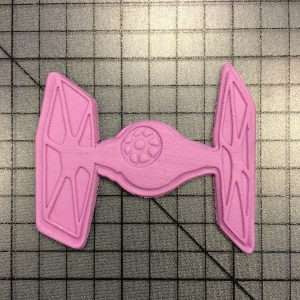 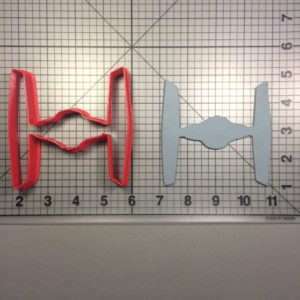 The Force will be with you when you use these Star Wars Cookie Cutters and Star Wars Fondant Cutter. 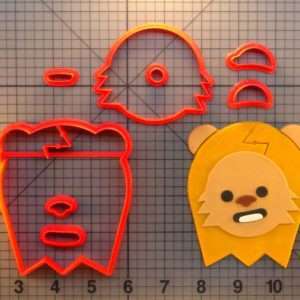 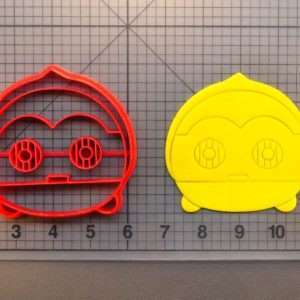 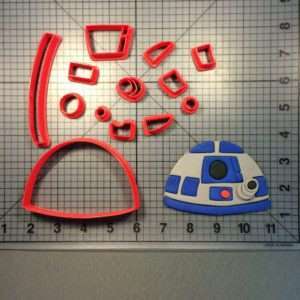 Whether you like the original characters with R2D2 and Yoda or you want to go a little more modern with BB-8, these cookie cutters are awesome. 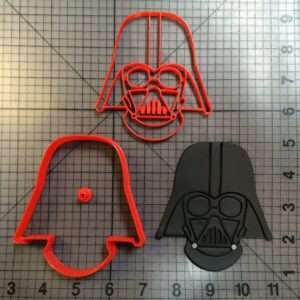 Come to the Dark Side, they have cookies. 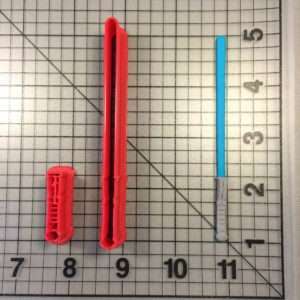 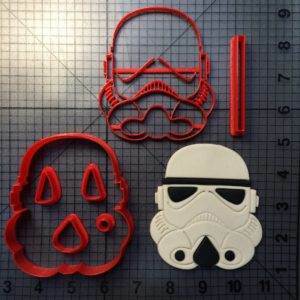 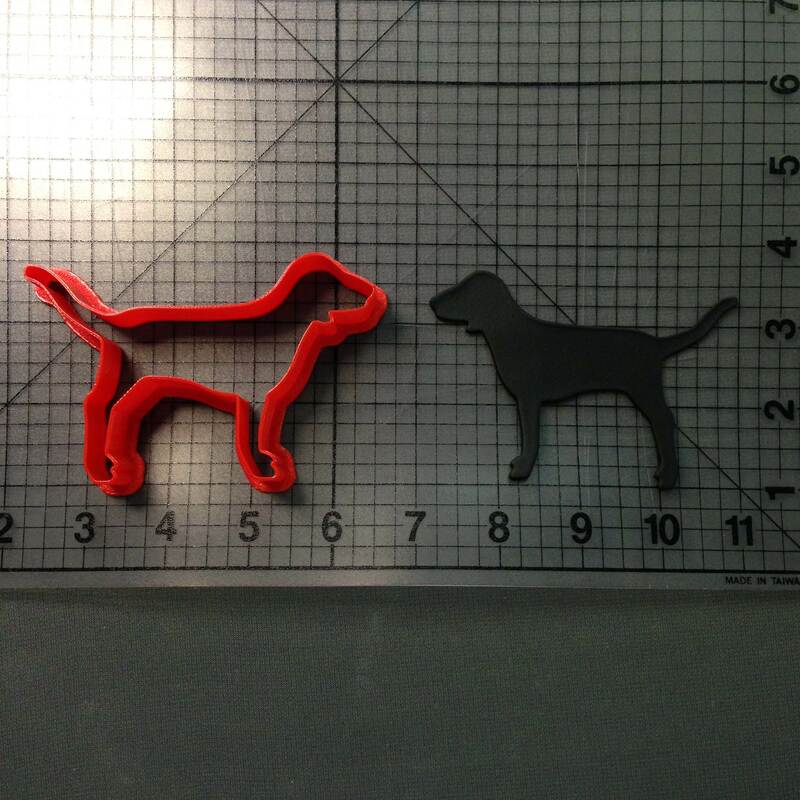 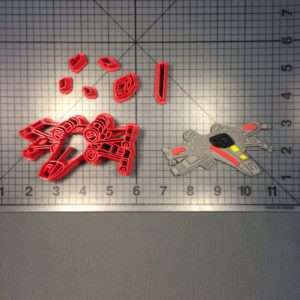 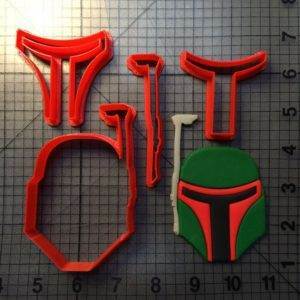 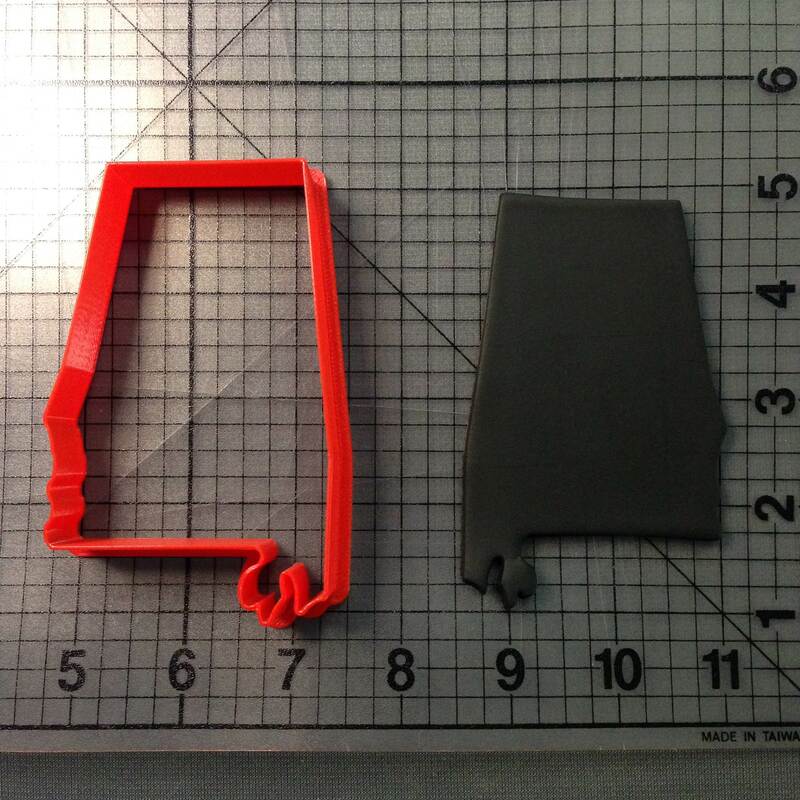 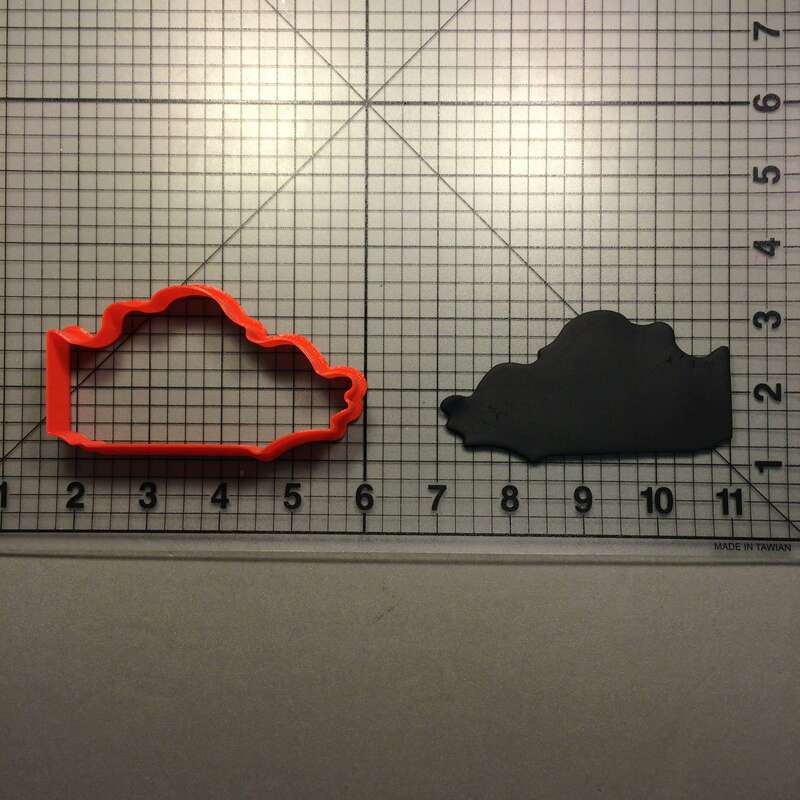 Search your feelings—you know that these are the cookie cutters you are looking for. 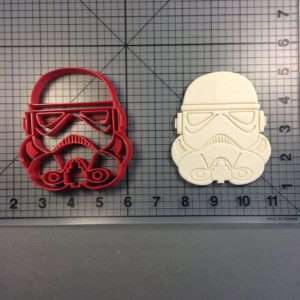 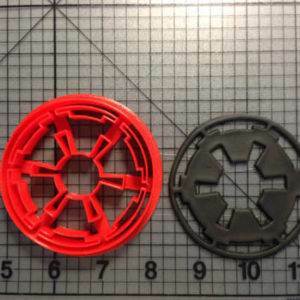 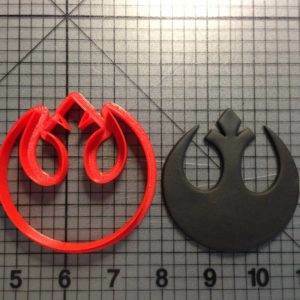 No matter who your favorite character is, the cookies you create with these cutters will let the world know that you believe in a new hope, and if you come to the Dark Side, they have cookies.